Are you planning to watch this season of The Bachelorette? Let’s be real, it’s probably gonna be the most epic season yet. Do you think you have a good idea who is going to get the roses from week to week? First there was the shark, then the chicken, and let’s not forget about the sloth! Now what… a unicorn? Regardless, we had so much fun watching Colton’s season of the Bachelor that we want to have some friendly competition during Hannah’s season of the Bachelorette! Buy in for $10 a person, follow and play along each week and have a chance to win half the pot. All you have to do is select who will be getting roses each week. The more people that join, the bigger the pot gets so grab your wine, tell all your friends and no cheating! Let’s just have fun. Once you sign up, you will receive an email within 24 hours inviting you to join our team. 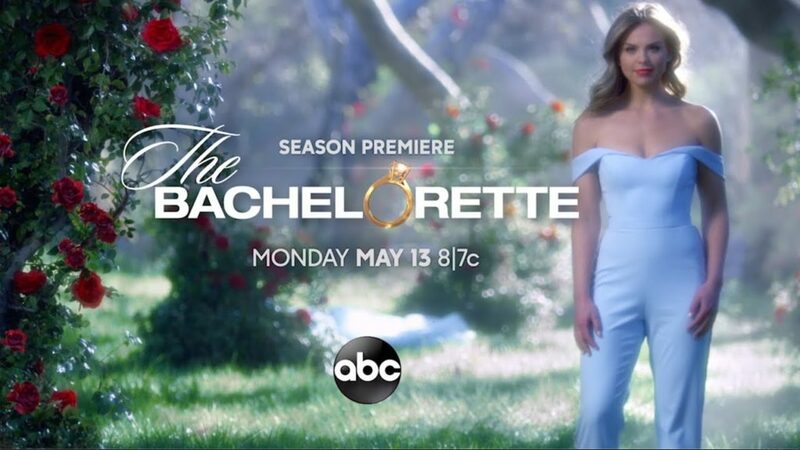 The Bachelorette premiers Monday, May 13th on ABC so you must have your brackets chosen by 7:00pm CST that evening in order to participate! Thank you for playing and supporting the animals of Heartland!